Philip Stephens is Associate Editor and Chief Political Columnist at the Financial Times. His columns cover global and domestic political affairs, ranging from Donald Trump’s America-First nationalism to rising populism in Europe and Britain’s struggle to leave its own continent with Brexit. 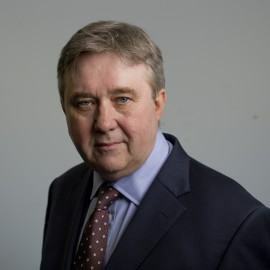 His book on the Conservative Party’s obsession with Europe, sterling and sovereignty was published by Macmillan and described by Hugo Young as “a brilliant piece of contemporary history”. 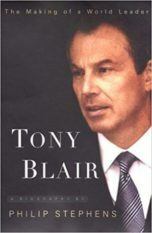 His biography of Tony Blair was published to acclaim by Viking in the US and Politicos in the UK and has been translated into many languages.